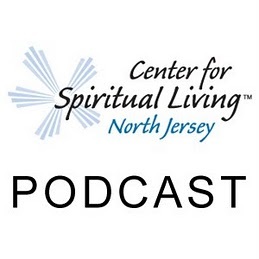 23:04 – A Sunday talk from The Center for Spiritual Living North Jersey by Rev. Michelle Wadleigh. In order to know your power, you must first know your word and be in integrity with your word. At that point of intersection—YOU WILL FIND YOURSELF IN THE HEIGHT OF YOUR PERSONAL POWERFUL.